It’s watermelon week! 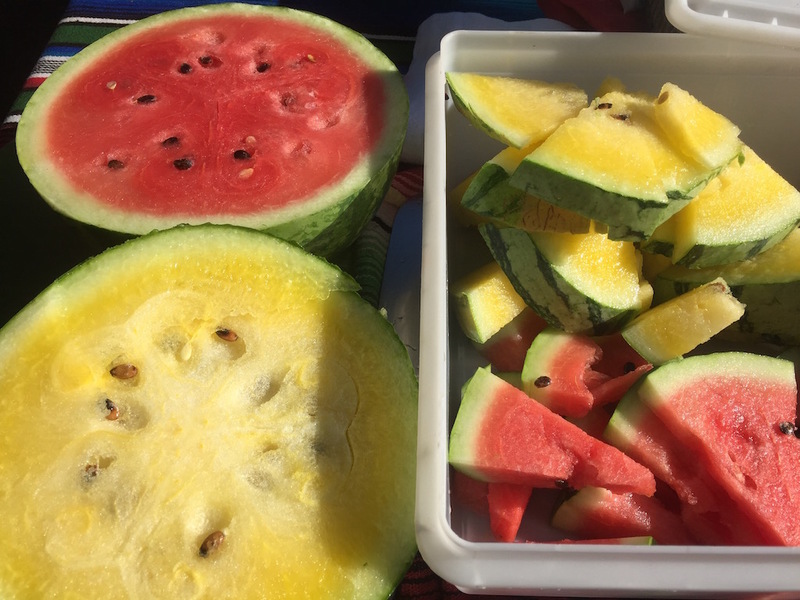 We are lucky enough to enjoy watermelons each year when they come into season at Whipstone Farm. These beauties are so flavorful. My husband decries the takeover of seedless watermelons at the grocery stores, so his first question this morning when I told him we would be getting melons was, “Do they have seeds?” The seedless varieties often lack the flavor of traditional seeded watermelons, so we hope you enjoy these exactly as intended, with a mouthful of seeds to spit out. Nothing says late summer to me like spitting out watermelon seeds. Because we are getting melons this week our shares will be a little smaller. Watermelons and heavy and cost more than most of our weekly items. Tatsoi, butternut squash, and turnips signal the cooler weather and the winding down of the summer season. Willowbrook Farm is pulling out most of their summer crops and prepping to plant cover crops for improved soil fertility. 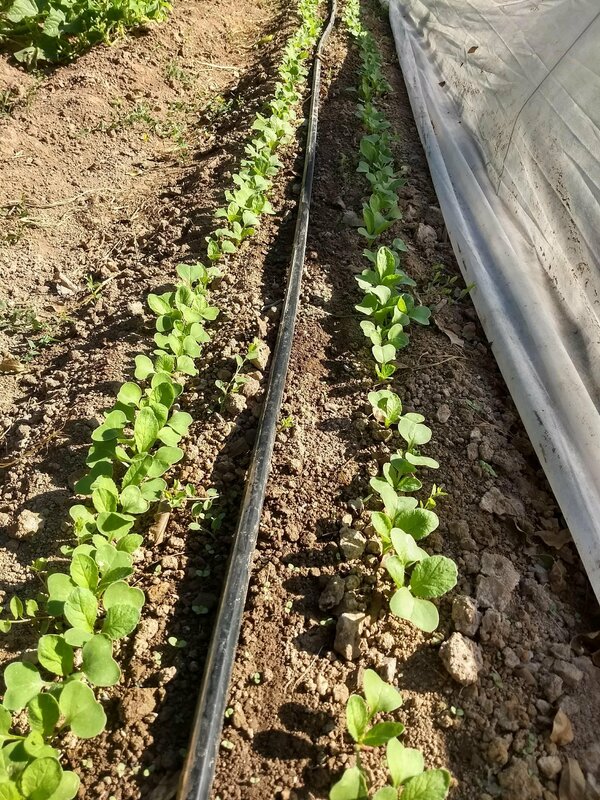 We often get asked about doing a winter CSA, but winter is a time that many farmers return nutrients to the soil by planting nitrogen-rich crops that can be mowed or tilled under as compost. Some farms, like Whipstone, have enough space to rotate their fields and cover crop those not in use, but smaller farms need the break let the soil recover for another season of growing. Speaking of another season, we now have Early Bird Contracts available for those of you who want to secure your spot in next year’s CSA. You can download the contract on our website or pick one up at distribution over the next few weeks. We have loved serving you this season and hope to see you all again next year! Autumn must be here! 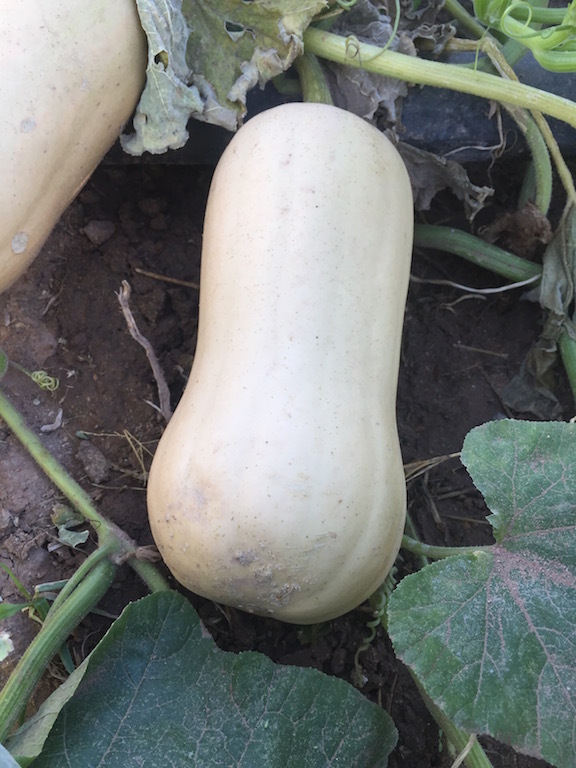 Winter squash season is upon us. Next radish crop at Willowbrook is coming along nicely. 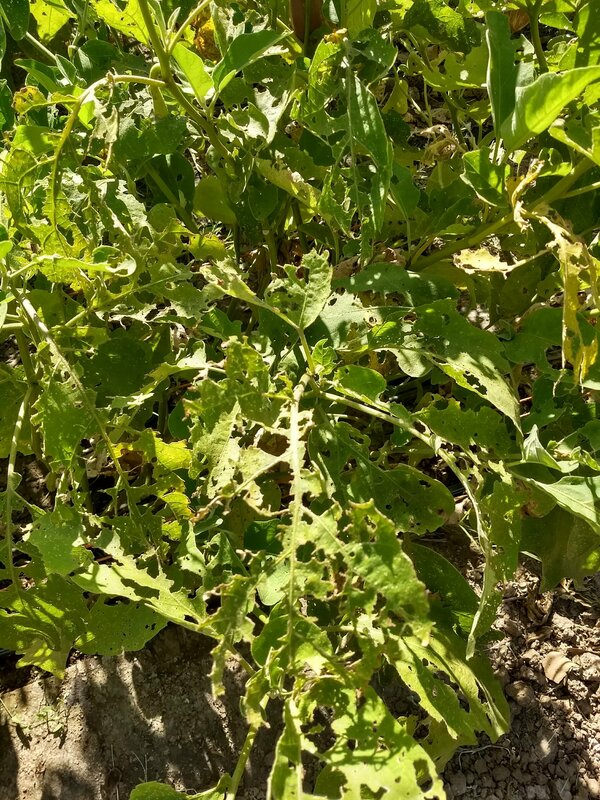 But the eggplants are getting ravaged by grasshoppers.